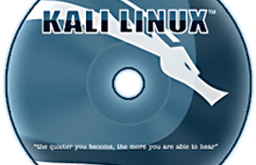 Most of you already know that Kali Linux 2.0 (Kali Sana) was released yesterday 11-Aug-2015 1444hrs EST. Like everyone else I tried to jump into the bandwagon and tried to install Kali Linux 2.0 Sana and immediately experienced slow update issues. I later ran into Segmentation fault error when trying to do an apt-get update. This post will discuss some recent event that I’ve observed as well as fixing Segmentation fault error in Kali Sana 2.0 when trying to update. First of all, I think it has to be mentioned that what a fantastic job Kali dev team did. Kali Linux 2.0 Sana looks and feels fantastic and very smooth even in VirtualBox. I am also very happy with the number of torrent seeders and I managed to download all 3 flavors of amd64 Kali Linux 2.0 Sana (kali-linux-2.0-amd64.iso, kali-linux-light-2.0-i386.iso and kali-linux-mini-2.0-amd64.iso) within 20 minutes using torrent. I was getting about 40Mbps download speed and my upload speed was around 20Mbps (it can go upto 40Mbps). That’s a total of 3.8GB and I decided to contribute back and allowed seeding upto 18GB. (6.09 ratio). Do seed if your ISP allows it. This possibly happened because when I tried to install Kali Linux 2.0 Sana, during auto-update (installation update phase) it timed out due to 404 Errors and I had to cancel the update manually to complete my installation. 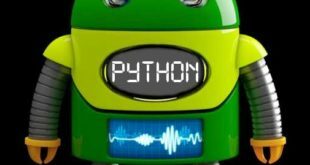 Copy paste the following repositories (remove existing lines). This was taken from official Kali sources.list Repositories list. Save the file and then run apt-get update as normal. I will slowly update and add more fixes as I go. It’s definitely tough for me to test everything alone, so please be patient when I can’t respond back to your issues fast enough. Alternatively, I am sure Kali forums would be able to help immensely. 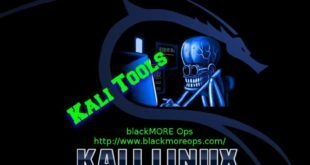 If you’ve found a serious issue that you think makes Kali Linux 2.0 Sana unstable and needs immediate fix, report it via Kali Bugs pages. Feel free to comment, report other issues, fixes via comments section. As always, my comments section remains free and anonymous (as much I could). 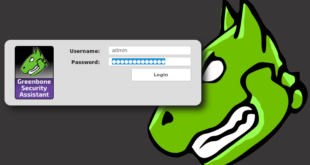 You don’t need to register or validate anything and can use pseudonyms to post comments. Thanks for reading, do share if you feel the community should know about it. I would like to thank everyone at Kali Dev team again for a fantastic product launch. And if I may be bold enough to say this, “For a Penetration test Linux distro, this can only be compared with iPhone launch.” Well done. 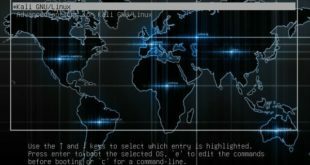 Next How to add official Kali Linux Repositories? 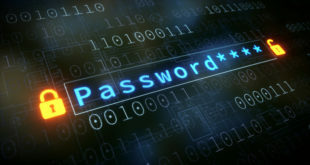 @wal I had that issue once and one way to resolve it was to update the pgp keys i and another thing that cause the issue was fixing network connectivity issues. You have to update the pgp keys follow the very long link that I neglect to shorting. I receive the ‘segmentation fault’ errors, and I checked that the ‘Xorg.conf’ file is missing. But without any luck, it gives the same segmentation fault errors. Even on /var/log/Xorg.0.log it is giving exactly the same errors it prints. 1937 upgraded, 840 newly installed, 75 to remove and 2 not upgraded. Need to get 2,427 MB of archives. After this operation, 1,567 MB of additional disk space will be used. I would re-install just for the fact it will take less time. Take backups! Thank you, as a newbie as one can get, this helped and was very easy to follow. I was getting that Segmentation Fault error, and it would trigger as soon as “apt-get update” was used. I’ve been using Kali_Linux_SANA since 2.0’s release. After having to check back here for “apt-get” issues, I went to go check my “sources.list”, file didn’t even exist, and that’s the weird part. 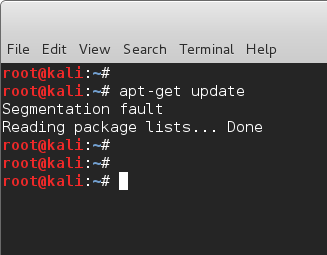 I was able to use “apt-get” ever since I installed Kali, and then it just randomly disappeared. I got it all working now, finally getting correct updates and such. Oh! Also, at boot sometimes I get two services that “fail”, I can’t remember them, but I’m pretty sure one of them is “Vulnerability Analysis” or something like that..
hello friend, thank you soo much. Wonderfull. Thankyou for the post. I had gone away from kali for that. but now i’m back and more learned, thanks to you. It was really very very useful. 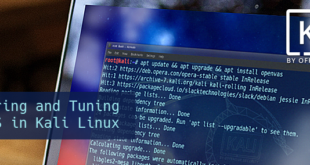 I am updating my kali liux 2 without any trouble. I just copy pasted the repository as you said and things are fine.